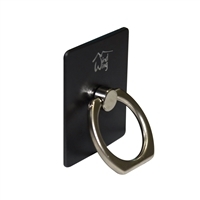 Most Durable Universal Car Holder CH-2112, Compatible with most smart phones and GPSs. Universal Anti-Slip Pad for Smart Phones CH-C1528, compatible with cars, boats, airplanes. 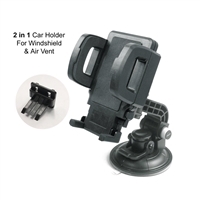 The most extendable and durable car holder with 360 degree rotation, for dashboard and windshield. Multi-angle 360 rotation, easy adjustment for optimal viewing. Easy to intall and release on vehicles windshield and Dashboard. High quanlity grip arms hold devices precisely. 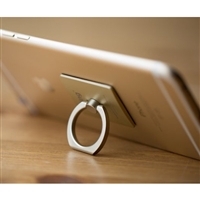 Fit for device with thickness from 10mm to 16.5mm. Diameter of the suction pad:70mm. Compatible with PMP,portable Game,Cellular, MP3, PDA, XM and GPS navigation. 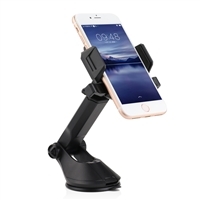 This is listing features 1 Pcs brand new universal Smartphone Tablet Windshield Dashboard Car Mount Holder, Fits all Large Screen Phones Tablets Diagonal 3.5-8 inch, Best Multi-Purpose Mobile Cell Phones and Table PC Window Suction and Dash Support Car Mount Kit. 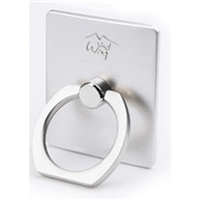 -Full 360 degree rotation for you to find the perfect viewing angles. -Extra dashboard support base offers more stability and security. 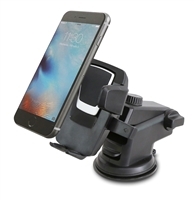 -Strong sticky gel suction cup easily adhere to windshield or most surfaces and keeps your smartphone safe and sound. Also easily removable. 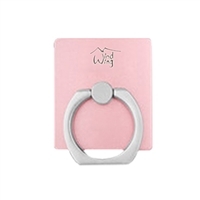 Holder Fits all 3.5-5.5 inches mobile phone like iPhone 4(S)5(S)6(S)(Plus)7(Plus)8 X XMAX,Sumsangi9300/S4 i9500/S5/Note2/N7100/Note3，HTC etc..